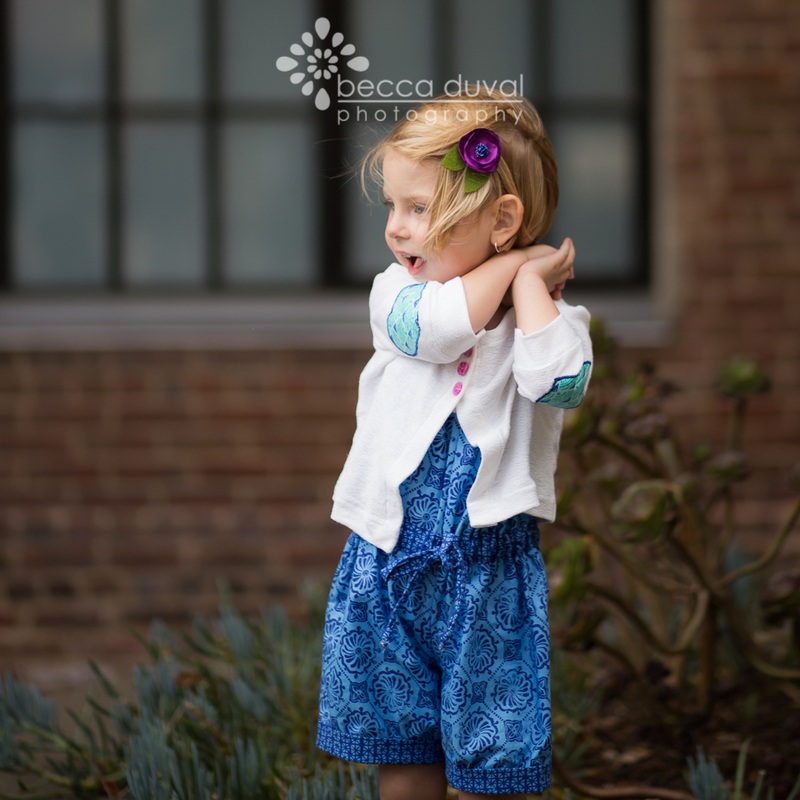 Becca DuVal created a cute romper and sweater using my upcoming fabric line Horizon. She also did the art direction and photography. 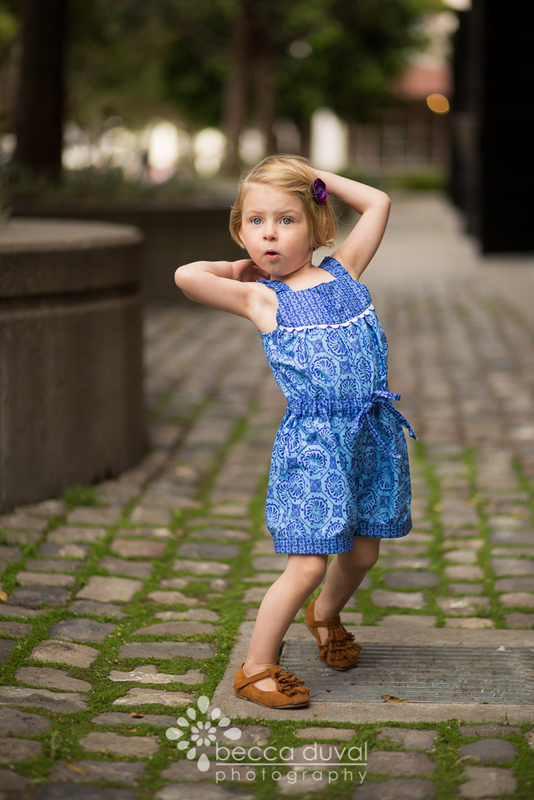 And, oh yes, the gorgeous, dynamic, and beyond-super model is her little girl, Kaelyn. Pattern: "Aster Cardigan" by LBG Studio. Patches fabric: Moda Fabrics "Horizon" 27197-24 -- "Tide" print in "Ocean - Ultramarine". Main fabric: Moda Fabrics "Horizon" 27194-23 -- "Atmosphere" print in "Ultramarine". Contrast fabric: Moda Fabrics "Horizon" 27199-13 -- "Constellation" print in "Ultramarine". 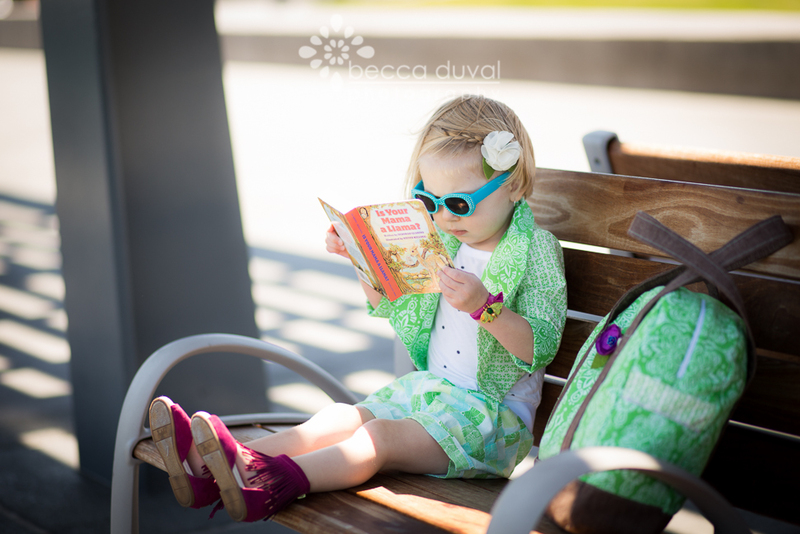 More Becca DuVal project photos to come, here and on my Facebook page. 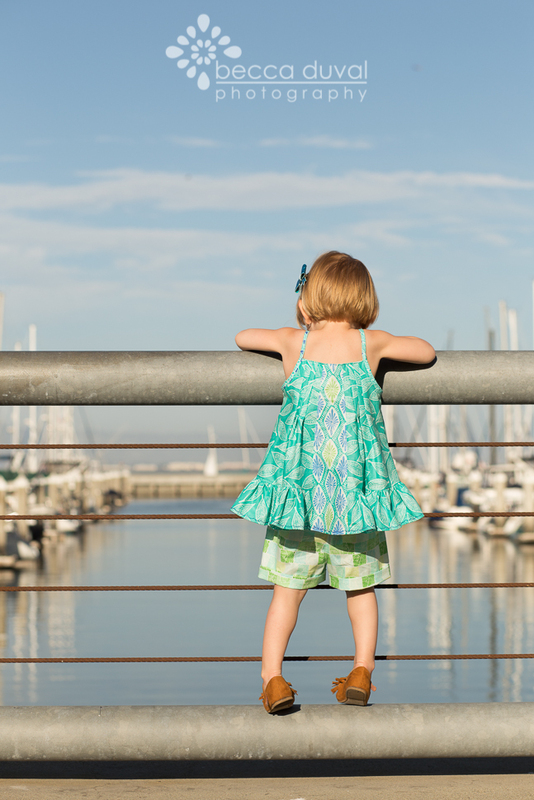 More photos by sewist, stylist, and photographer, Becca DuVal, featuring her daughter Kaelyn and using the Horizon line I designed for Moda Fabrics. Wow! 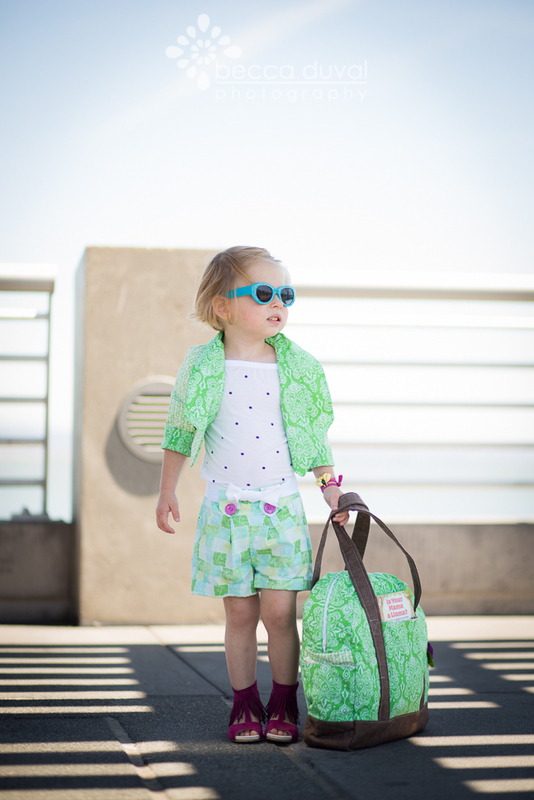 Jacket pattern: "Haute Hippie Crop Blazer" by Cali Faye Collections. Fabric: Shell: Moda Fabrics "Horizon" 27191-11 -- "Earth" print in "Green". 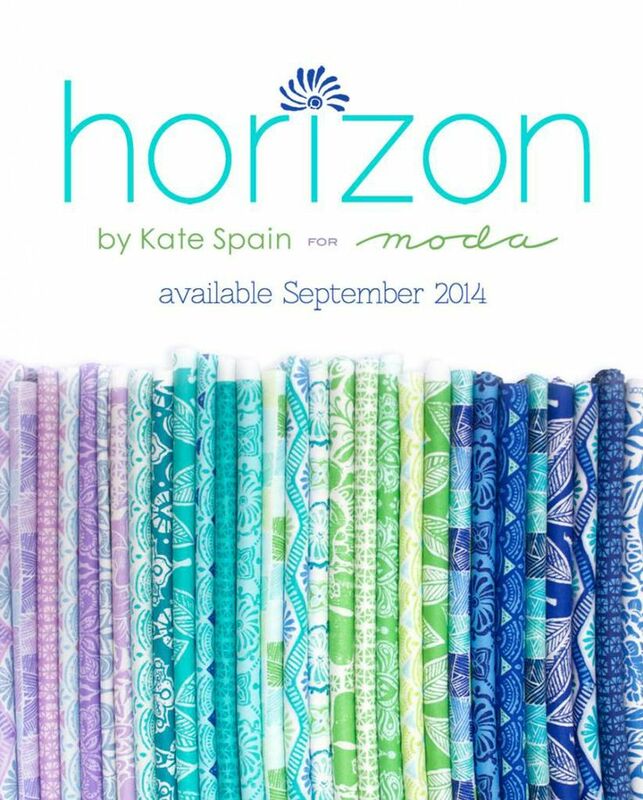 Lining: Moda Fabrics "Horizon" 27199-11 -- "Constellation" print in "Green". Shorts pattern: "Clover Shorts" by Mouse House Creations. Fabric: Moda Fabrics "Horizon" 27196-11 -- "Field" print in "Green". 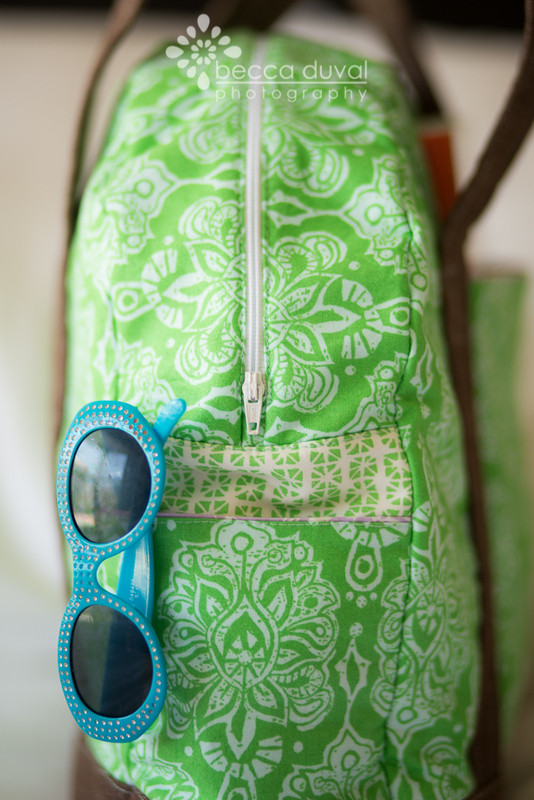 Bag pattern: "Sunny Daytripper Bag" by Stitched by Crystal. Available in "One Thimble, Issue 4"
Fabric: same as for jacket. 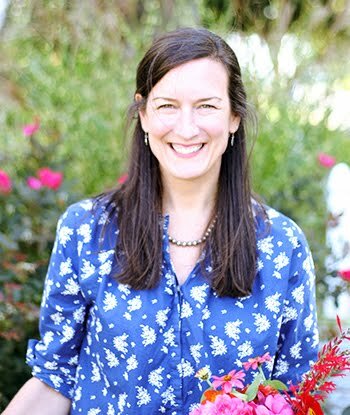 Book: Is Your Mama a Llama? Deborah Guarino (Author), Steven Kellogg (Illustrator), Scholastic, 1997. 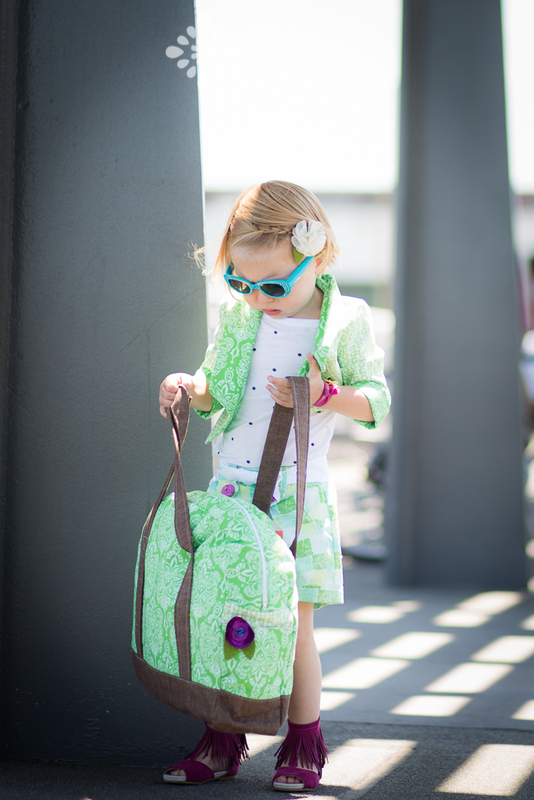 I'm SO excited to share with you some happy photos featuring my upcoming fabric line Horizon. 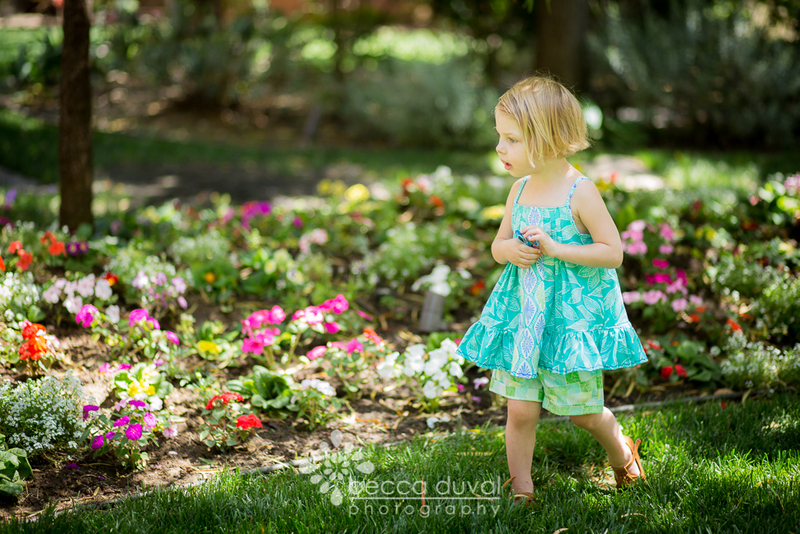 These shots come from the very talented sewist, stylist, and photographer, Becca DuVal. 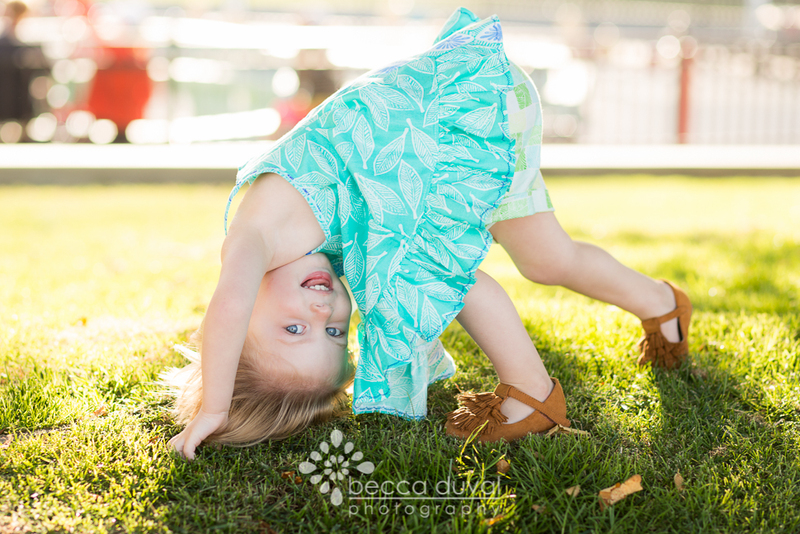 Featured is Becca's adorable daughter Kaelyn. Becca not only did the direction and photography, she also made the outfits, from patterns and fabrics she selected for four projects. Wow! Here's a look at the first project. 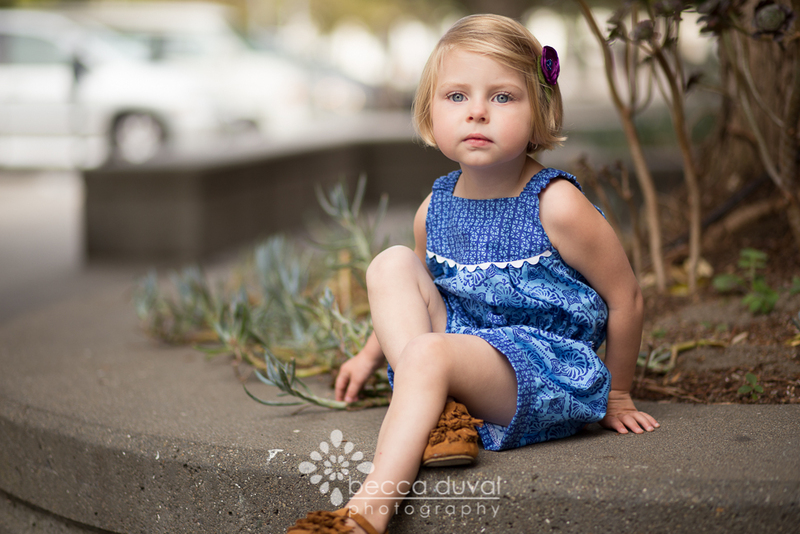 Pattern: "Persimmon Dress" by Mouse House Creations. Available at Willow & Co. Fabric: Moda Fabrics "Horizon" 27192-14 -- "Leaves" print in "Ocean". 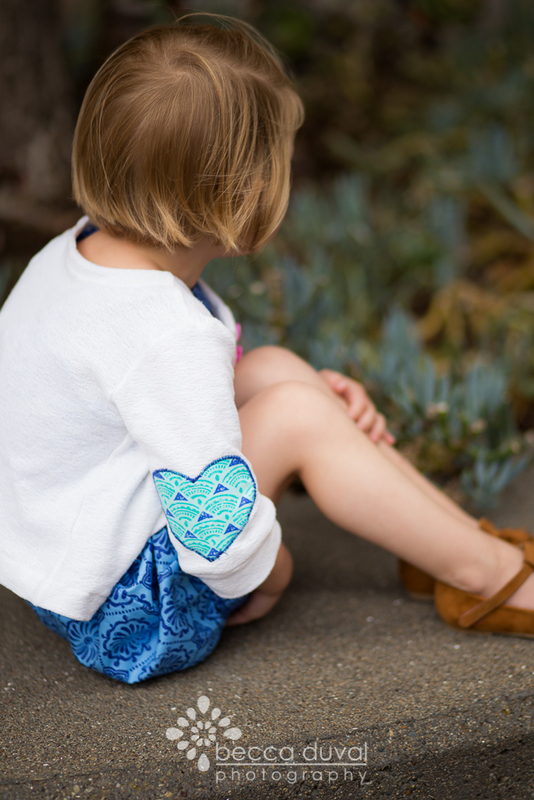 Pattern: "Clover Shorts" by Mouse House Creations. Available at Willow & Co.
Labels: Becca DuVal Photography, Horizon fabric, Moda fabrics, Mouse House Creations, Willow & Co.
Hello everyone! 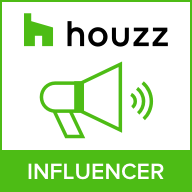 Thanks so much for swinging by my blog today. 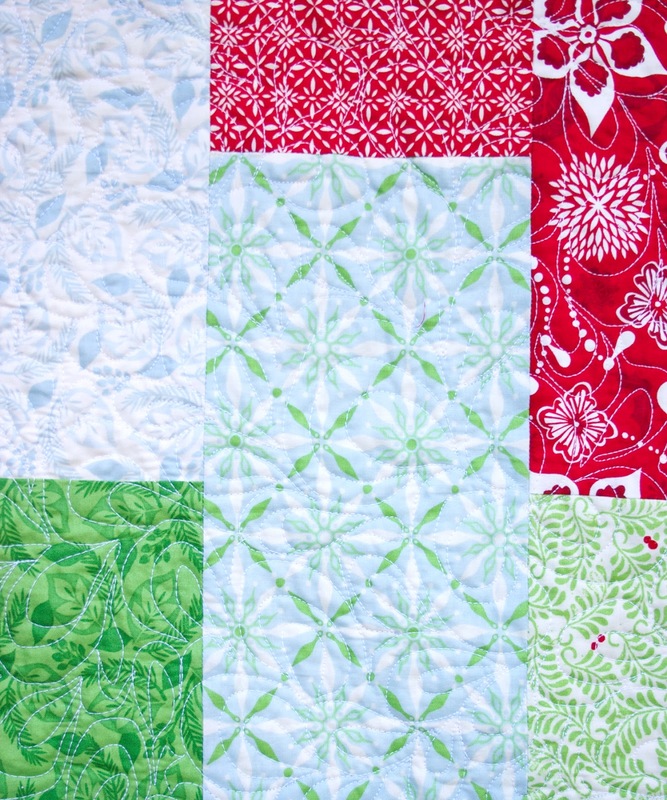 I'm thrilled to be posting along with some of my quilting friends to kick off Fat Quarter Shop's newest Shortcut Quilt video, the Fat Quarter Fizz. You can download the free pattern here, and be sure to watch Kimberly in action on the FQS YouTube channel. If you don't subscribe, you should! There are fabulous video tutorials, free patterns and lots of ideas all for you. 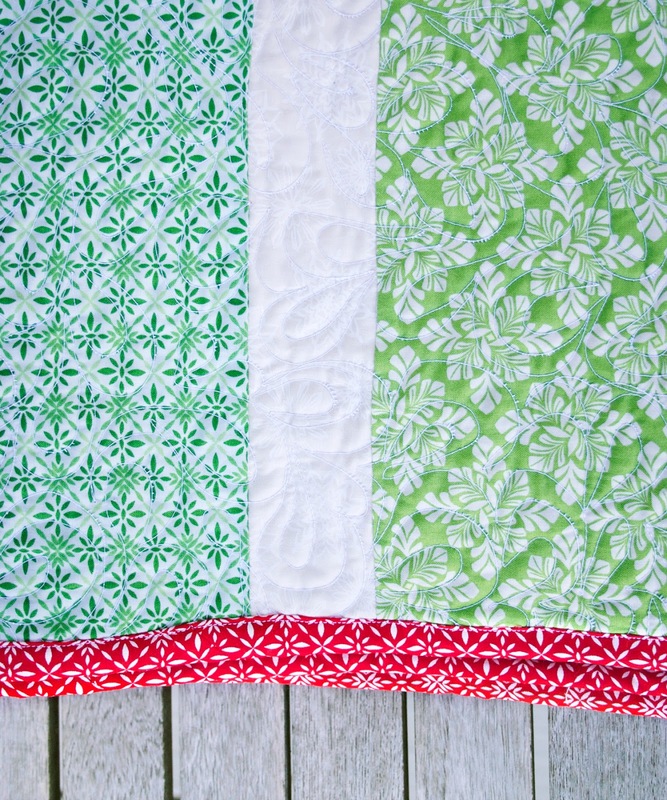 I really love this series because these quilts feature precuts and the projects are super simple to make. 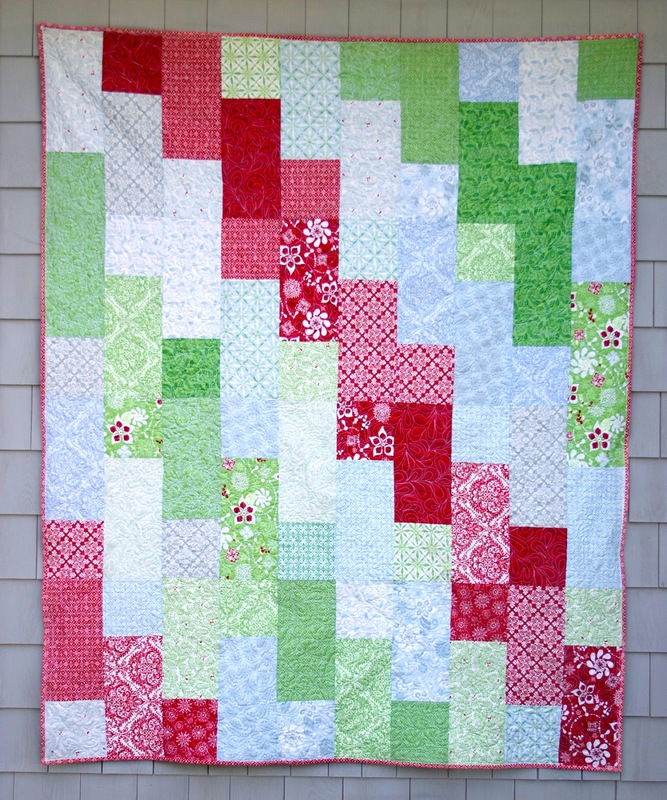 If you are a beginner quilter, or if you want to teach someone how to quilt, these patterns are a perfect place to start. Plus, i always learn some clever little piecing tip from Kimberly. Bonus! 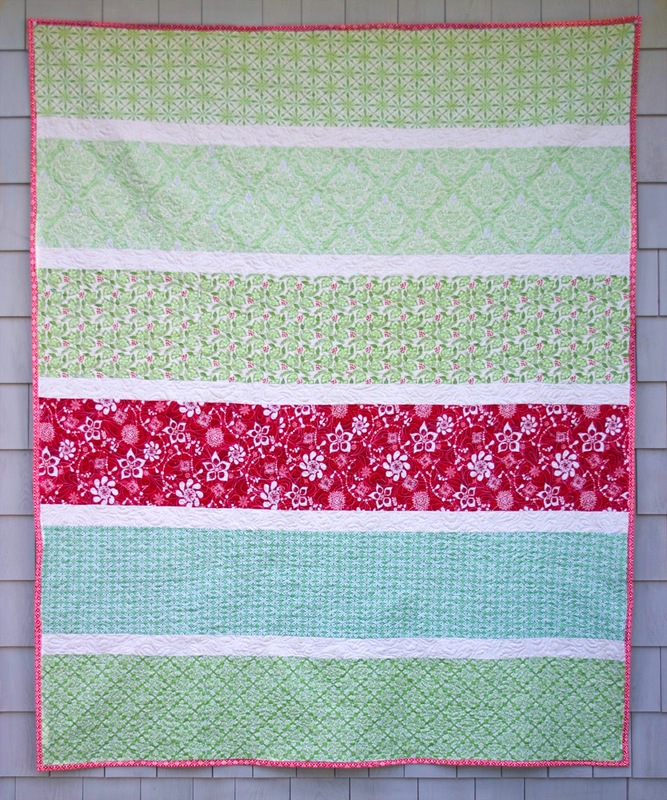 For Fat Quarter Fizz, i chose to use Solstice, my newest Christmas fabric collection for Moda (in shops now). The pattern gives you options for whatever size quilt you'd like to make. I decided on the large lap quilt that uses 20 fat quarters (10 light, 10 dark). Despite it being August, and 80 degrees with 85% humidity, this quilt went together quickly and was fun to make! I really should try to make a design wall in my little studio, because as soon as i hung this up i could see a few blocks i would have rearranged. C'est la vie! To get some of the palest greens to "work" with the rest of the light colored fabrics, i flipped the print over so the back side was facing up. I was surprised at how well nicely they fit in to the mix. Here is a small detail. When you zoom in and crop an image like this, it kind of gives you ideas for another quilt block design, doesn't it? Here's another detail of the backing with only touch of red in the binding fabric. The white sashing strip is a white-on-white tonal snowflake print. I always try to work something like this in to my holiday collections because it adds a beautifully subtle texture to an ordinary white. Oh, and i took this photo out on our picnic table because despite having one less Christmas present to buy, it's still summer!